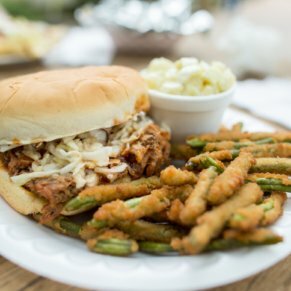 While their pancakes aren't as world renowned as the Pancake Pantry just down the street, the variety of southern favorites makes this a perfect choice for those who want to avoid the long lines during peak season at Pancake Pantry. 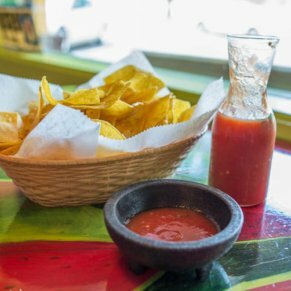 Loosin’ your belts, and pick up your forks. 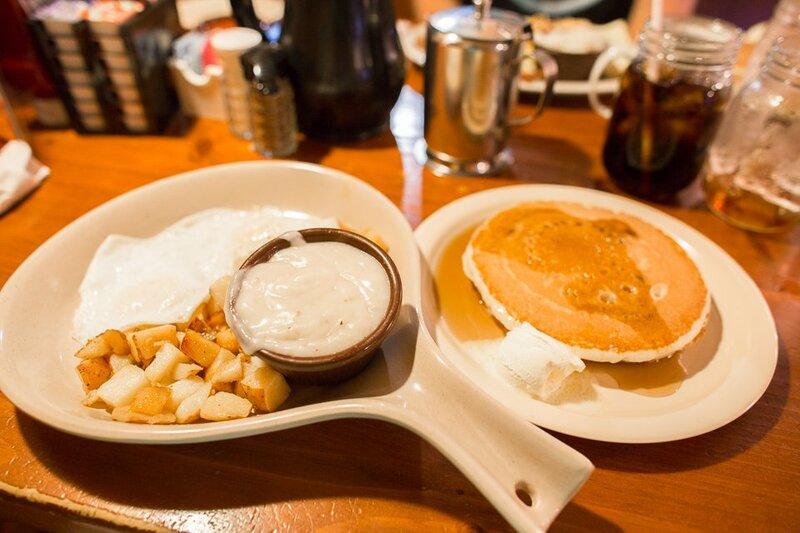 It’s time to treat your mouth to some grits, gravy and biscuits (pancakes too, of course). 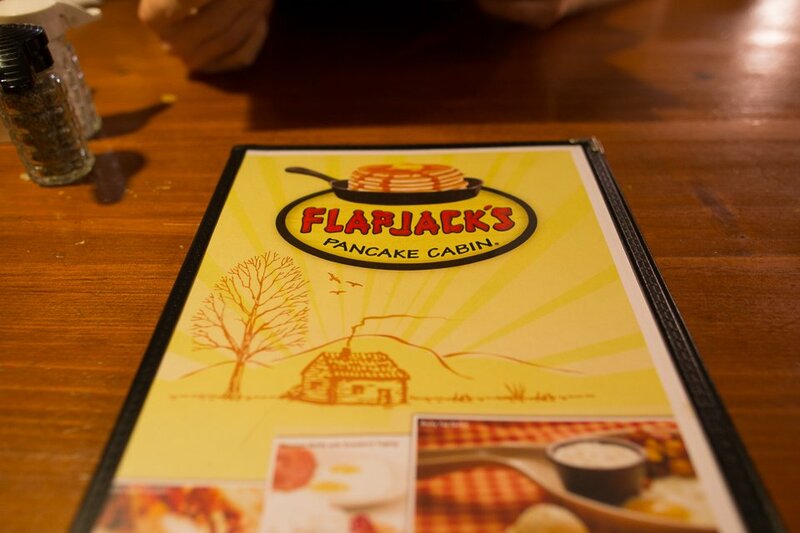 Flapjack’s Pancake Cabin located just off the main strip in Gatlinburg, on East Parkway. 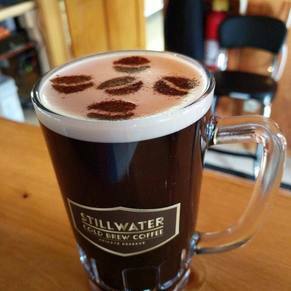 Why should you eat breakfast here? They don’t cut corners! 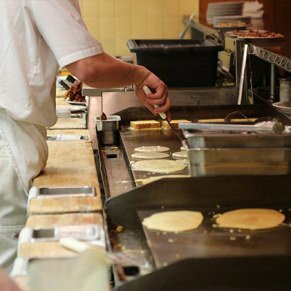 Celebrating 13 years in business here in the Great Smoky Mountain region, Flapjack’s breakfast menu has something delicious for everyone. 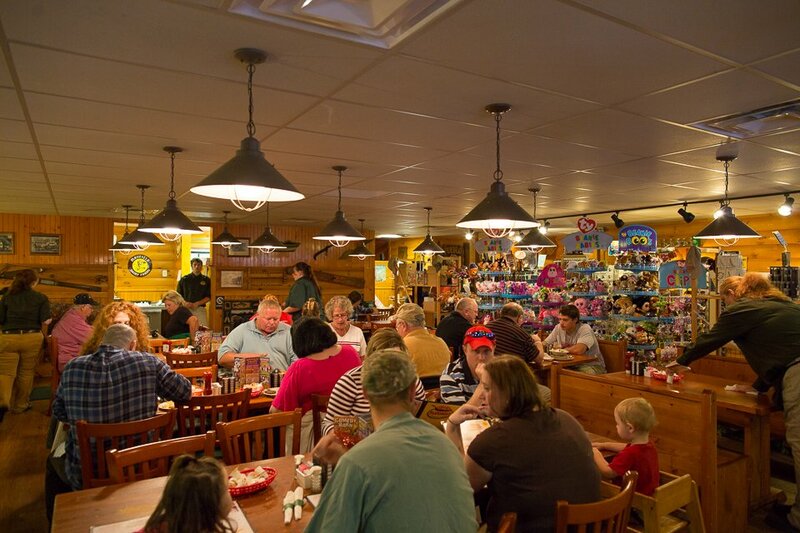 It’s hard to miss Flapjack’s pancakes on 321 (East Parkway) just out of Gatlinburg – the building does look like a big log cabin and there is ample parking in front. 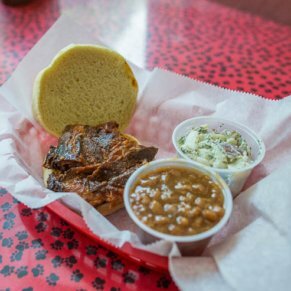 The inside is quaint, with wooden booths and ornate wall decorations, setting the stage for some good, down home southern cooking done right. Skillet Potatoes! – These potatoes are no joke. 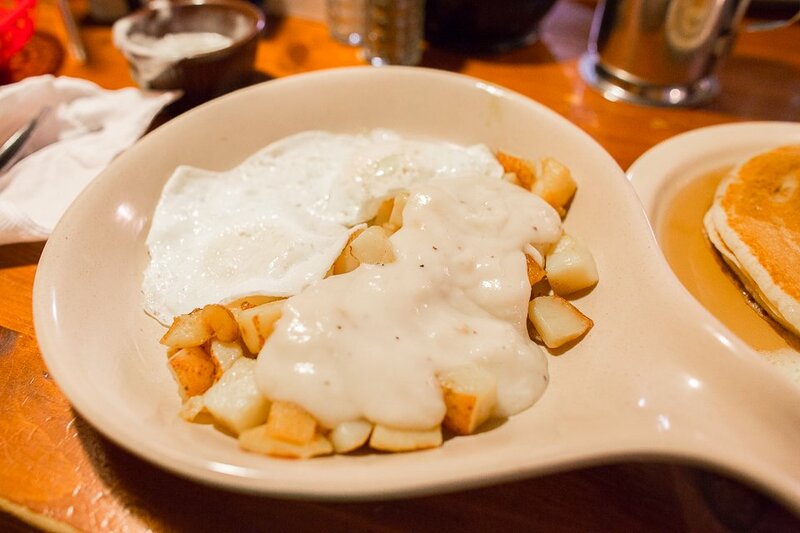 Order them as a side and smother them with their house-special saw mill gravy, and you’ll be in potato heaven. 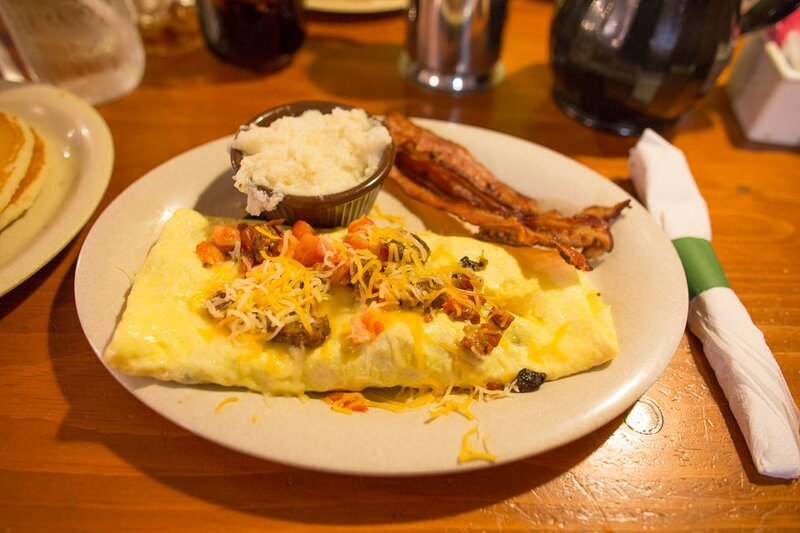 “The Works” Omelette – Eggs cooked to perfection with the perfect portions of Ham, Sausage, Mushrooms, Tomatoes, Onions and Cheese. 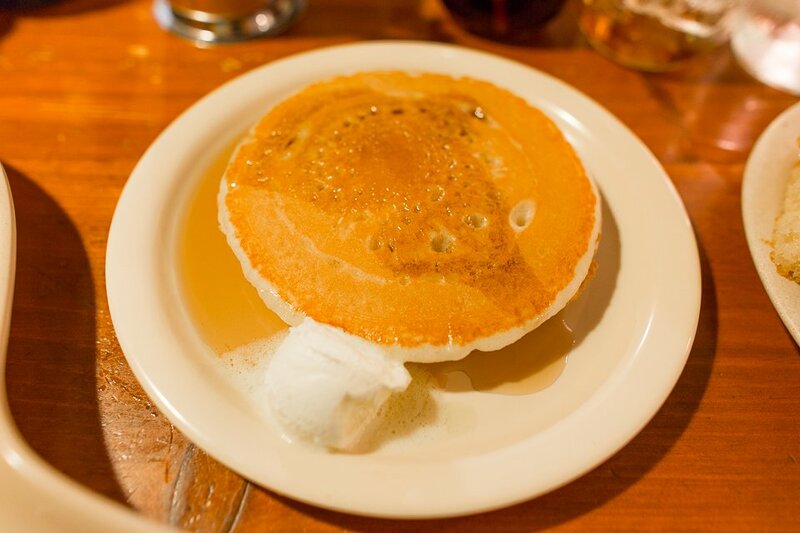 The #1 – 2 Eggs (cooked the way you like), and 3 delicious buttermilk pancakes (add a side of Skillet Potatoes if you’re looking for an early morning nap!). 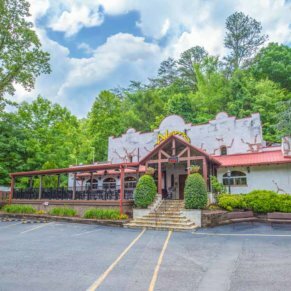 Smoky Mountain Club – Country cooking meets simplicity. Grilled Texas Toast book ending a stack of shaved ham, smoked bacon, lettuce, tomato and cheese with mayo on the side. Low-Carb Breakfast Skillet – For the non-complex carbohydrate lover. 3 eggs with cheese, a piece of bacon, 2 pieces of sausage and a piece of whole wheat toast. 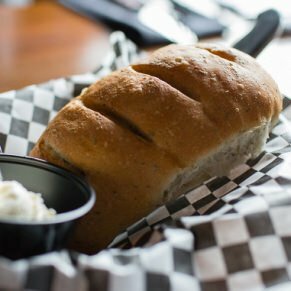 Spanish Skillet – This is definitely a must try. A load of skillet potatoes covered with 2 eggs, tomatoes, green peppers, onions, sausage and cheese with a side of salsa and sour cream. 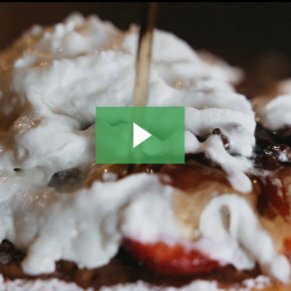 With 6 locations in the area, Flapjack’s Pancake Cabin offers a variety of parking arrangements for large buses and groups on vacation, and touts that they hope you’ll “come hungry”. 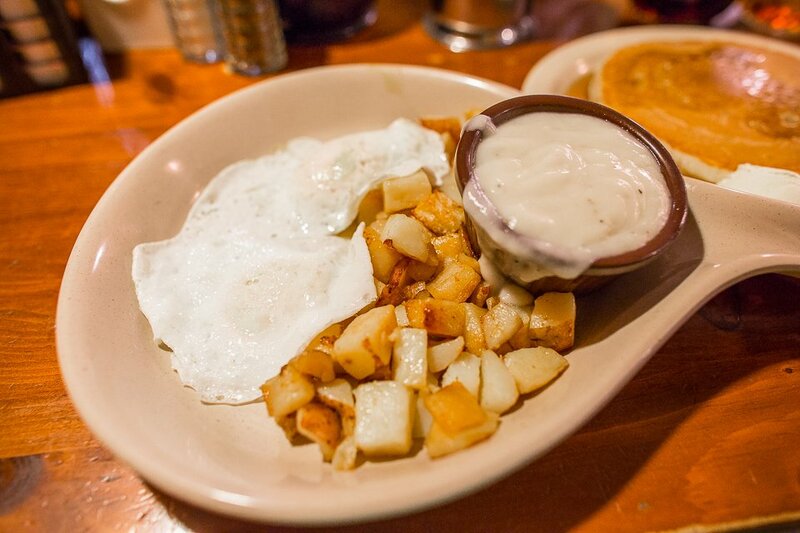 With the generous portion sizes, and all the fresh made biscuits you can handle, you’ll definitely wanna save room for this breakfast experience.